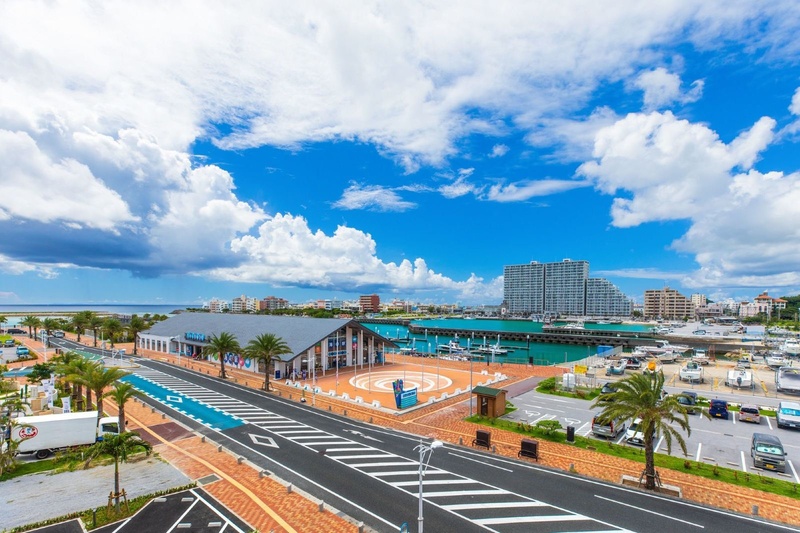 Cococious Monpa is set in Chatan, 900 metres from Sunset Beach. 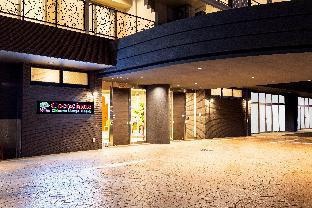 This 3-star hotel offers a 24-hour front desk and luggage storage space. Each room comes with a balcony. All rooms in the hotel are equipped with a flat-screen TV. All rooms include a private bathroom with a bath. The units will provide guests with a fridge. 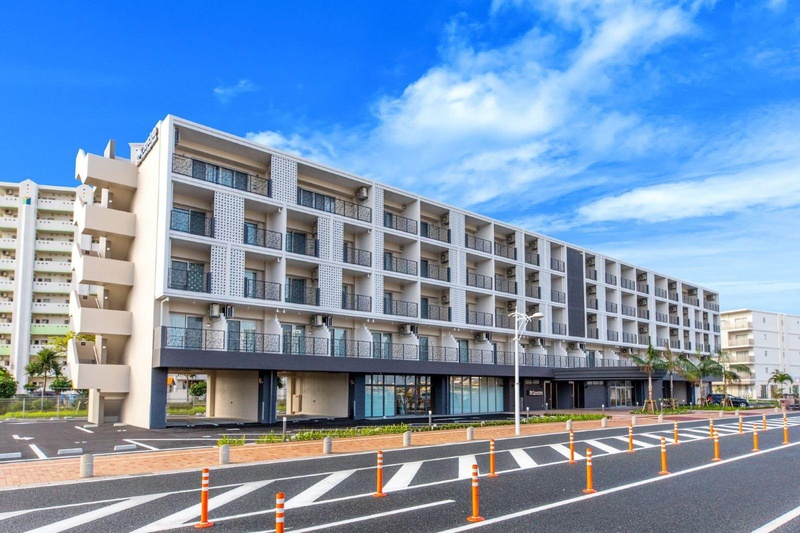 Mihama American Village is 600 metres from Cococious Monpa, while Kadena Air Base is 3.3 km from the property. 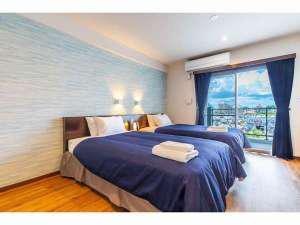 The nearest airport is Naha Airport, 17 km from the accommodation.